The terrorist attack occurred on March 15 during Jummah prayers in Christchurch, New Zealand, and was perpetrated by an Australian white supremacist specifically targeting Muslims. The UNB, St. Thomas and Fredericton communities have extended their condolences to the victims, their families and Muslims around the world. The STU and UNB Student Unions, UNB Diversity Within Engineering, the Pakistani Canadian Association of NB, Collage, the Atlantic Human Rights Centre and the Fredericton Islamic Association came together to hold the vigil in Tilley Hall. The vigil aimed to demonstrate the strength of community solidarity and address how unity through diversity is needed to fight against Islamophobia and diminish misconceptions about Muslims. Each of the event’s speakers addressed these themes in a delicate and eloquent manner. 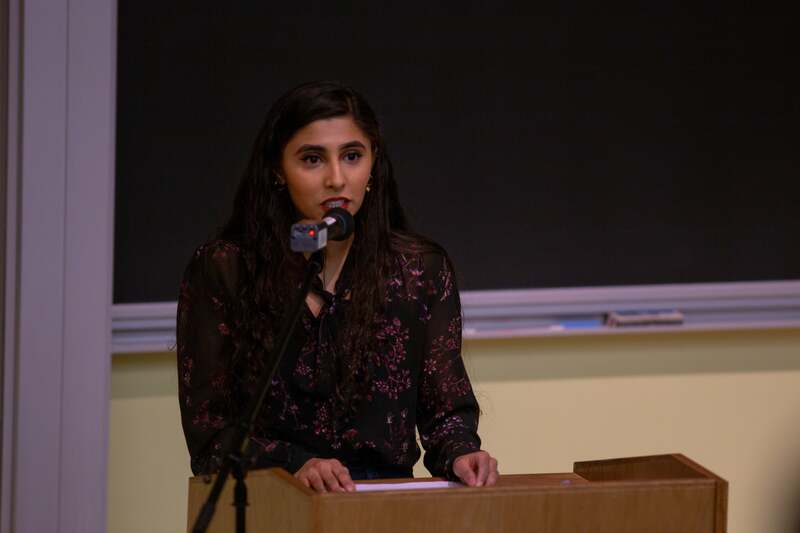 Simal Qureshi, vice-president advocacy of the UNB Student Union, began the event by explaining how the common greeting in Arabic, As-salamu alaykum, literally translates to “peace be upon you.” Qureshi said news headlines describing the victims as “peaceful worshippers” at a “peaceful mosque” is harmful because it implies Muslims are violent by default. Other speakers similarly addressed this misrepresentation of the religion in the media. “One word is responsible for this: ignorance,” said M. Afzal, treasurer of the Fredericton Islamic Association. Azfal said the Fredericton, Canadian and international communities must focus on education and proper representation of all groups to avoid the development of hatred. Speakers said university campuses need to work to dispel the myth of the inherently violent Muslim and change the conversation to humanize others. “When you’re thinking about folks who passed away it’s not just a name on a piece of paper, it’s someone who lived and breathed and loved the same way you did,” Qureshi said. 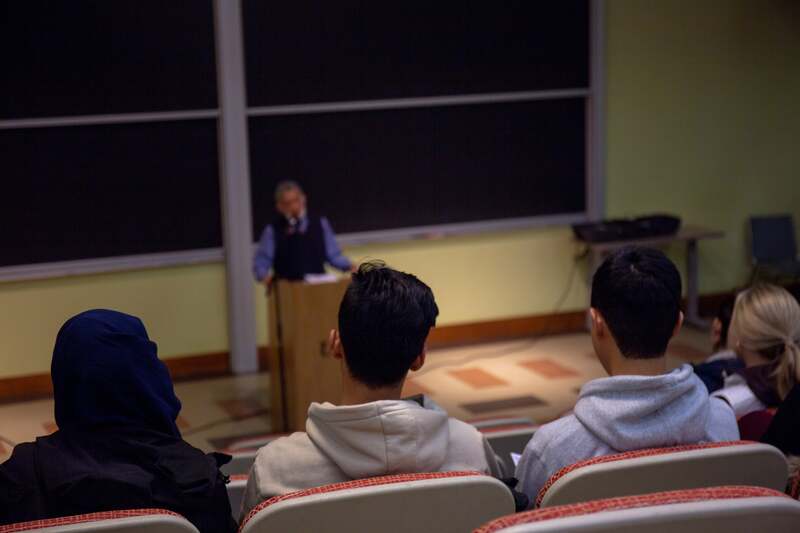 Qureshi said that while UNB does a great job promoting diversity and gives incredible support to minority groups, the reality of having a small Muslim population on campus limits one’s opportunities to interact with others who practice different faiths. “You’re truly an ally when you call out others for hateful behaviour, not to judge them but to educate them,” she said.